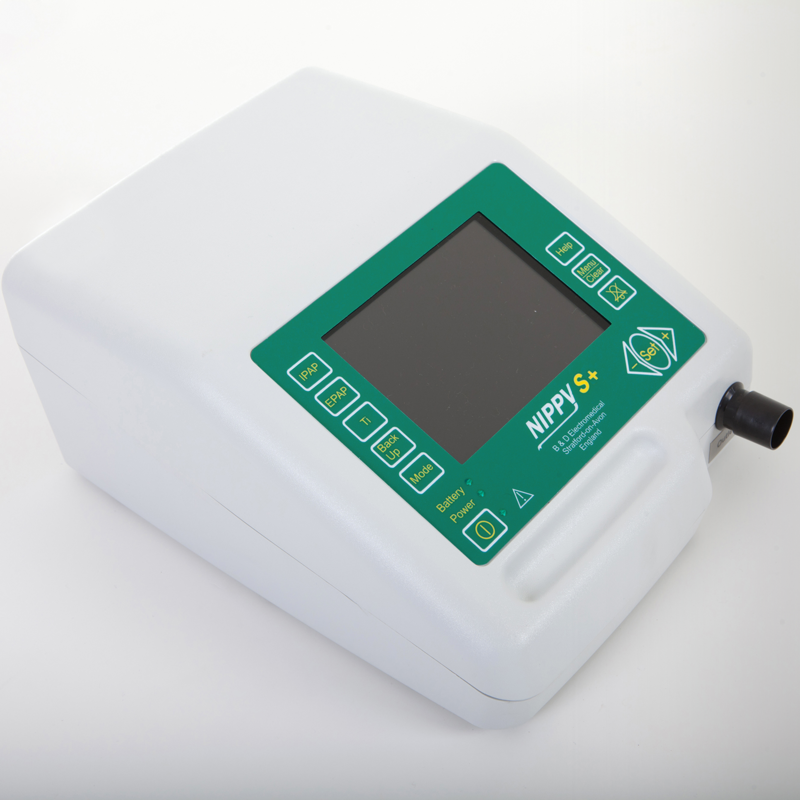 The NIPPY ST+ is portable, intuitive and quick to set up. 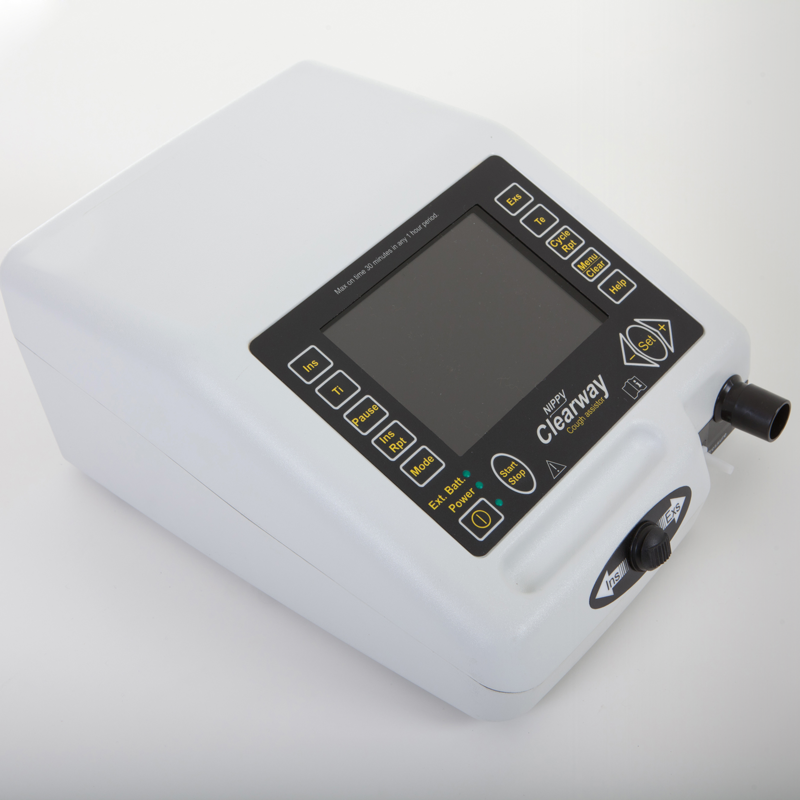 Its large colour LCD screen allows for effective titration and monitoring. 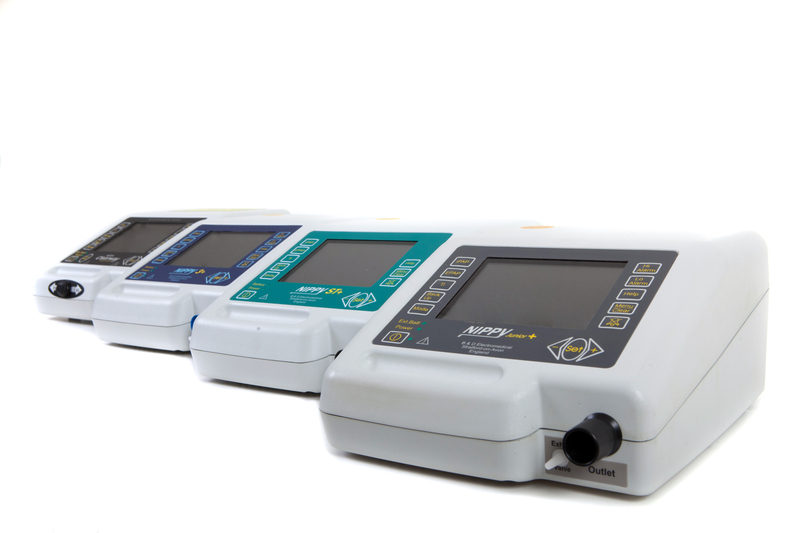 The NIPPY ST+ is intended for use by patients who require respiratory support via a full-face mask, nasal mask or nasal pillows.